Home / Automotive / Cars / This Is Africa's Battery Bakkie; The Acar! South Africa’s ill-fated Joule project had much promise but it was foolishly mismanaged and never matured into production. Now, the question remains; can the current trend around electrification apply to African automotive needs? With the rugged roads and haphazard power supply, not to mention lack of sustainable electricity, battery cars might not be the best investment in the economic needs of Africa. BUT WAIT, there is a bakkie on the horizon that might solve all the issues, with a generous funding from the Gates Foundation, students of Germany's most prestigious engineering institution the Technical University of Munich (TUM), are attempting to develop a true gravel travel battery bakkie for Africa. Known as the aCar prototype, it has survived its initial testing in Ghana and the project's goals are lofty. The TUM engineering team hopes to build a vehicle which can move people and goods point-to-point in Africa. The Bakkie's design has four-wheel drive, powered by a 20kWh battery pack good for 80km's worth of range and a 60km/h top speed. Cognisant of African power grid distribution realities, recharging is geared off a conventional 220v wall socket and 7 hours of plug-in time will yield a full battery. 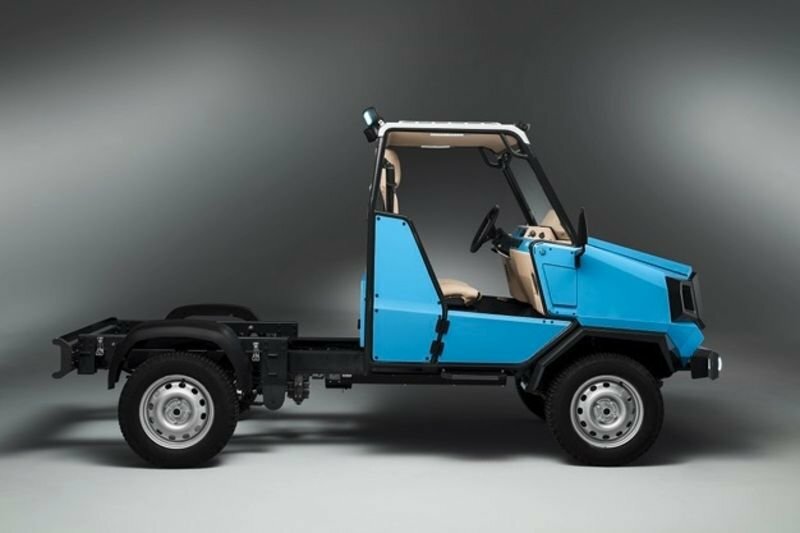 The aCar is capable of carrying 1,000kg and the bakkie project has now evolved from the original Ghana test site prototype to something which is edging closer to production. We will have to wait and see what comes from the aCar project. We think it is a brilliant idea which will help Africa in developing towards a more sustainable future. Have a look at the images above to see what the aCar looks likeand let us have your thoughts in the comments below.